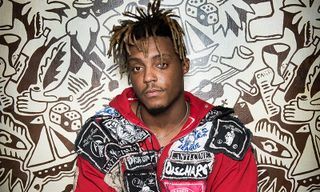 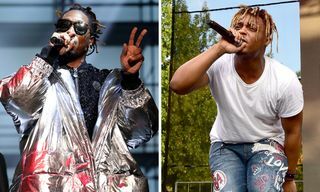 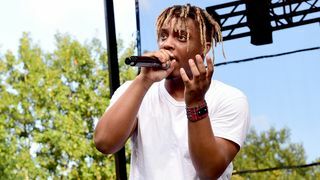 Burgeoning hip-hop artist Juice WRLD is taking a break from revisiting his debut project, Goodbye & Good Riddance, this week sharing a brand new single titled “Armed & Dangerous.” Juice introduces the tune to the world via an official music video. 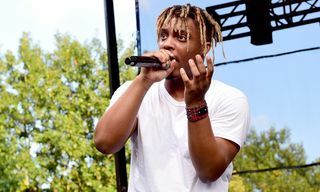 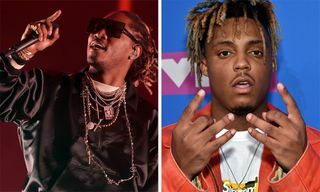 Directed by Cole Bennett, the visual highlights the 19-year-old musician preparing for a show, with actual concert footage interspersed between. 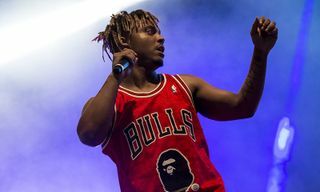 Press play above to check out the new jam, then let us know what you think of the Dre Moon-produced number. 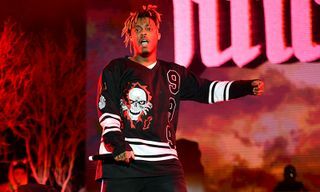 Up next, watch Drake bring out Travis Scott and LeBron James during his LA tour stop.